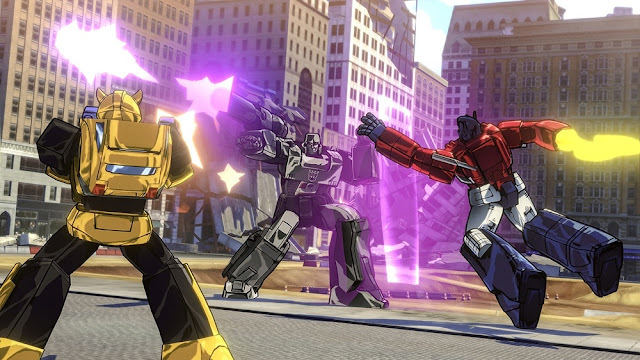 Transformers: Devastation is coming to all systems this Fall and this new gameplay trailer is pretty awesome. Original voice actors such as Peter Cullen (Optimus Prime) and Frank Welker (Megatron) are back in this game inspired by the original animated series from the 1980's. The game will feature customization, several levels of play, and more when it arrives this Fall!